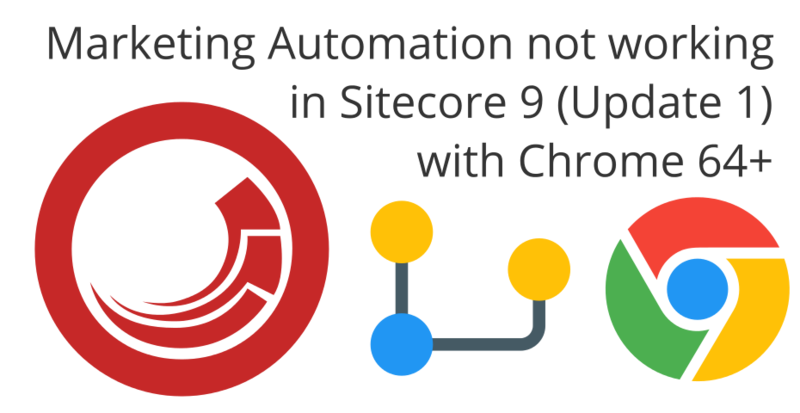 We were using heavily Marketing Automation in Sitecore 9 with Chrome without any problem. Authorization has been denied for this request. That was really strange as it was working before. We couldn’t suddenly create new Marketing Automation campaigns and what was even worse we couldn’t edit existing ones. We experienced similar issues also in Experience Analytics and also in other places in Sitecore. We have tried also Firefox and in this browser everything worked without any problem. I have therefore raised question on StackExchange. Thanks to Peter Navara (Sitecore Hacker) we figured out that in recent versions of Chrome (probably 64+), Google increased security around XHR and suddenly Sitecore was paralyzed. 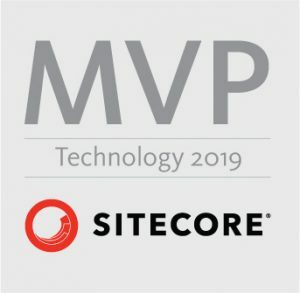 I believe that in Sitecore 9 Update 2, these issues will be resolved. Meanwhile, use Mozilla Firefox as your preferred browser when working with Sitecore Marketing Automation and Sitecore Analytics in Sitecore 9 Initial Release and Update 1 versions.